We're just short of half of this 31-day month of October, or maybe this is the halfway point?! 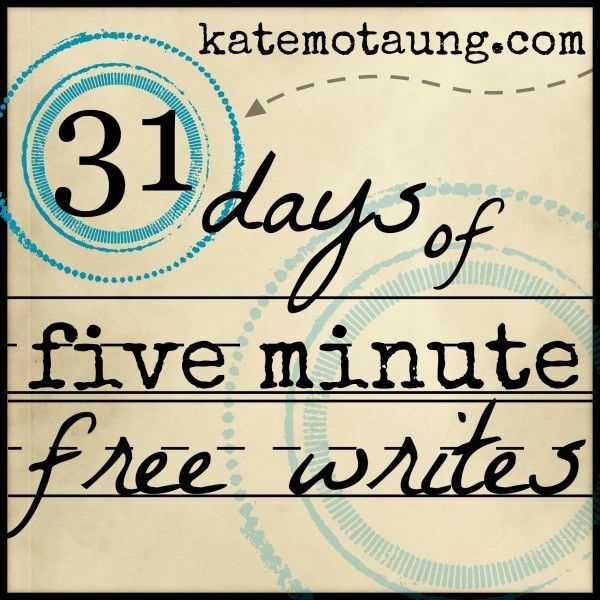 Day 15 of Kate Motaung's October 2015 edition of 31 days of free writes. God's laughter behind the empty grave. 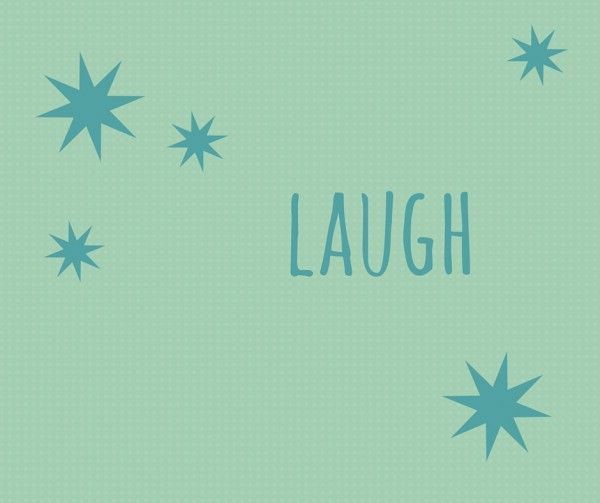 You hear how healthy and therapeutic laughing is for you. Back in Former City, next door neighbor LT had a (supposedly) beginning yoga video, so we decided to try it out, but not because we expected to laugh. Because yoga is a healthy total discipline. As it turned out, it wasn't basic beginning at all – at least not by our standards – and we ended up rolling around the floor in unstoppable crazy laughing. Same effect, since those experts also tell us it doesn't matter if you laugh in response to something or if you simply silly crazily uncontrollably just laugh. 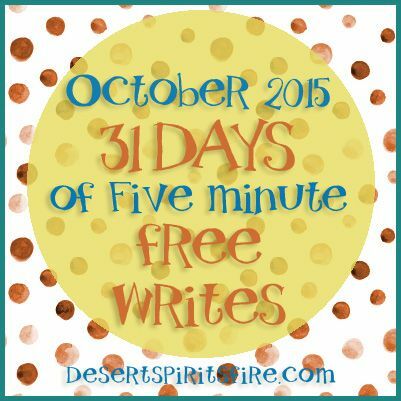 Two minutes is up and I can't think of anything else, so that's my Thursday morning write.